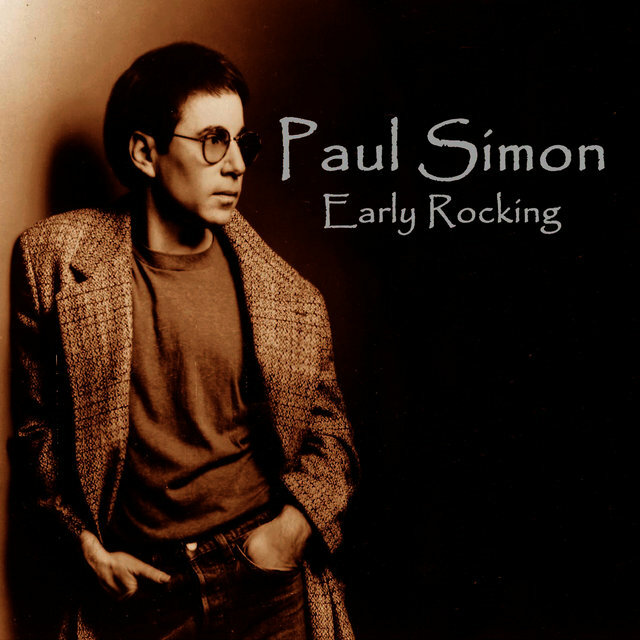 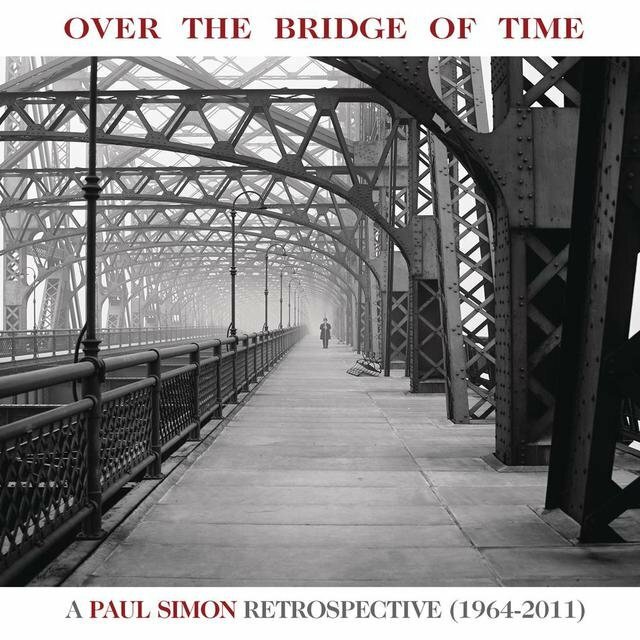 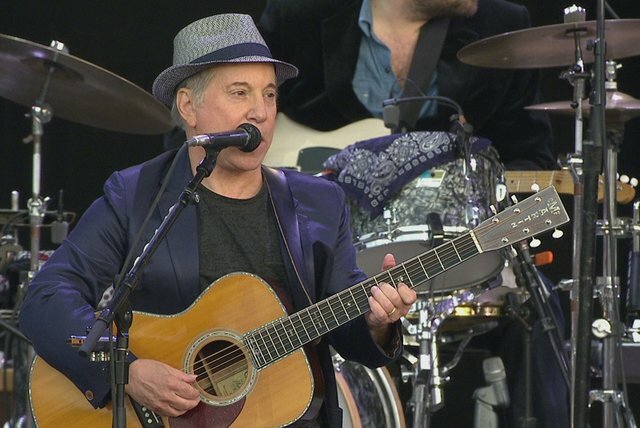 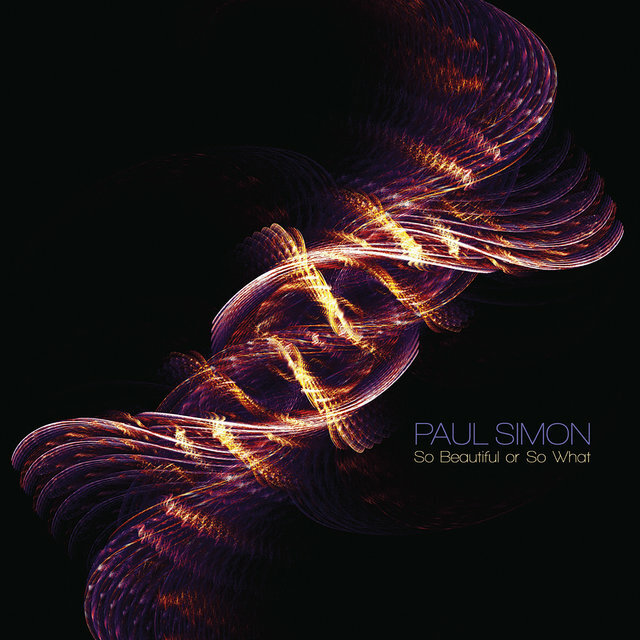 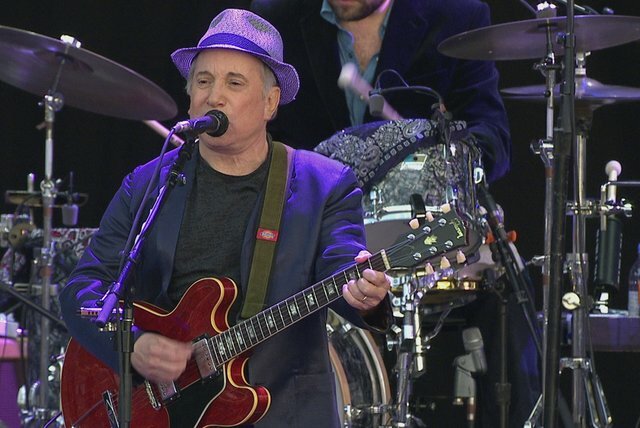 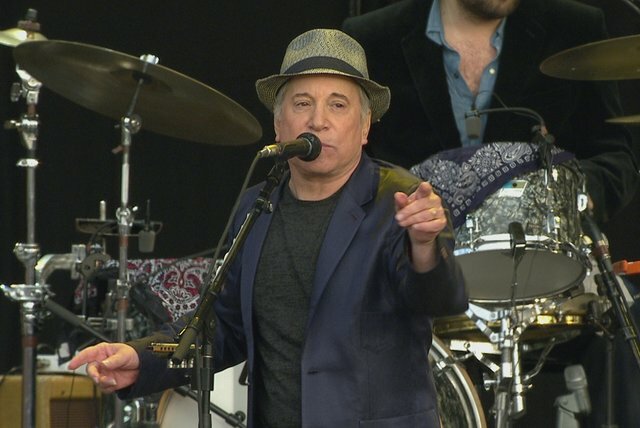 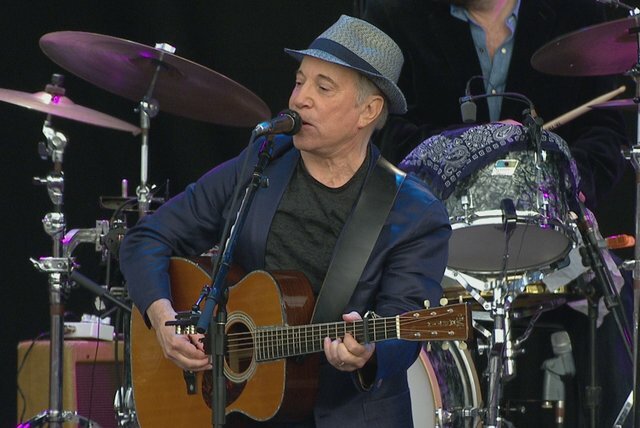 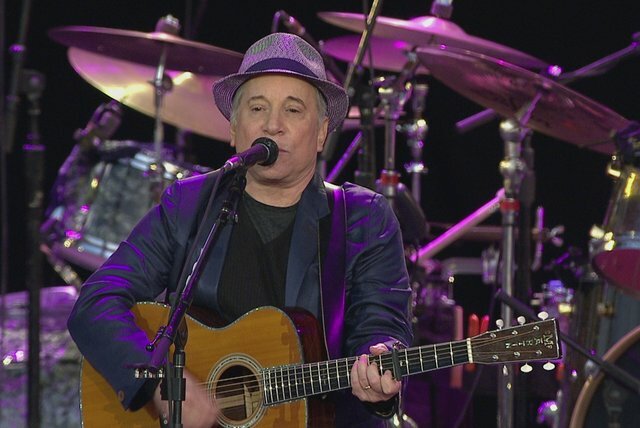 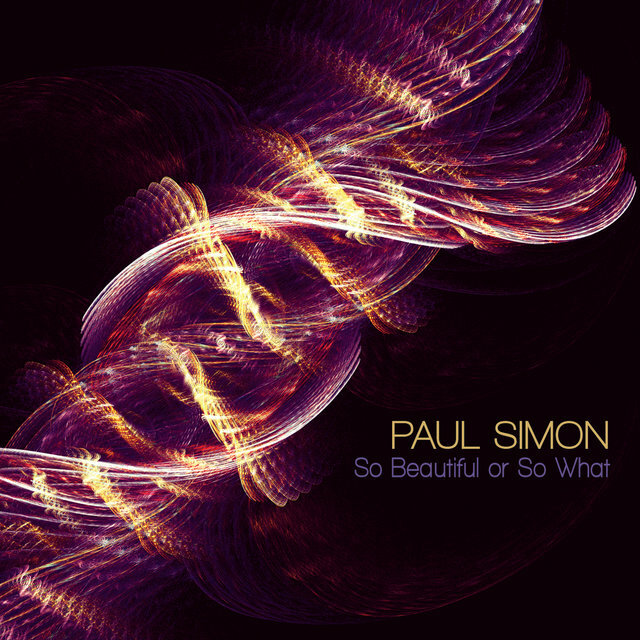 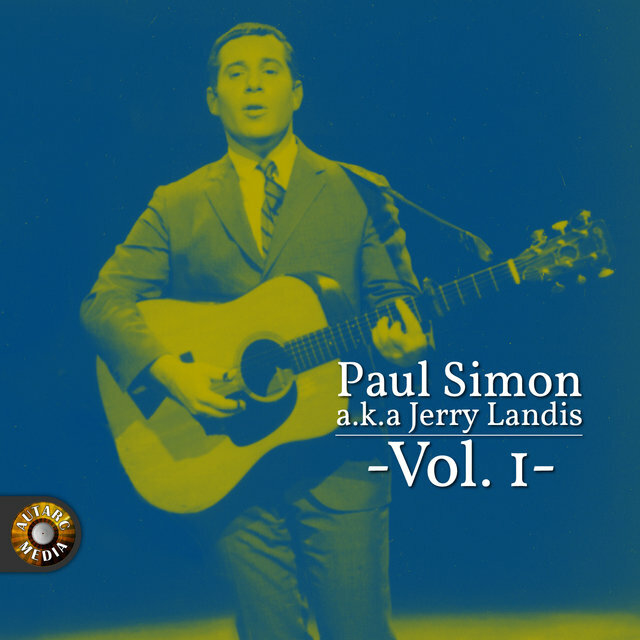 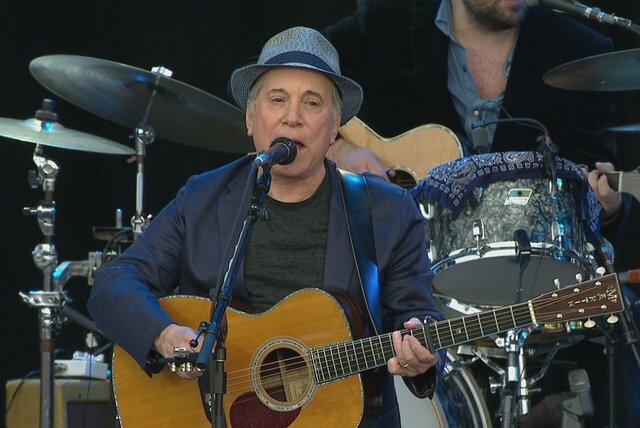 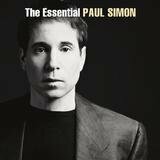 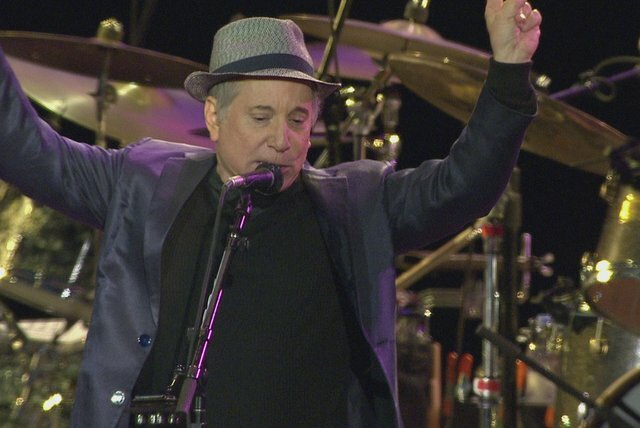 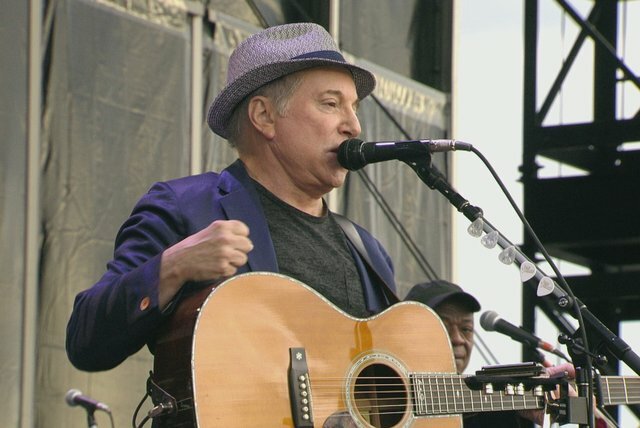 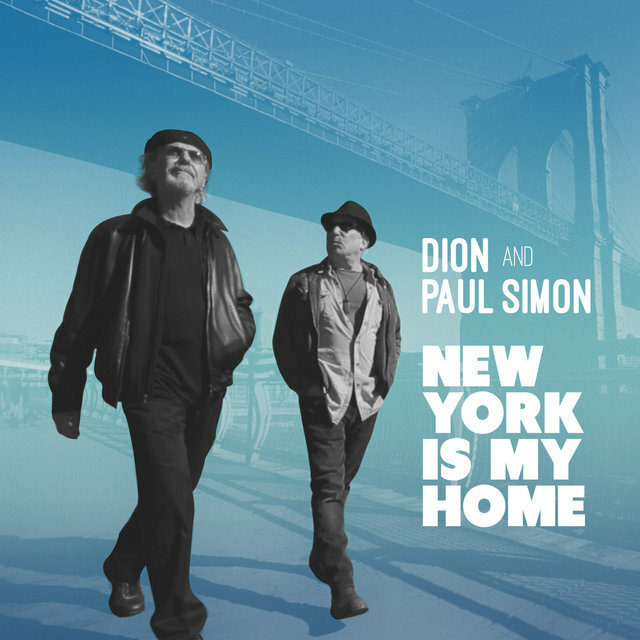 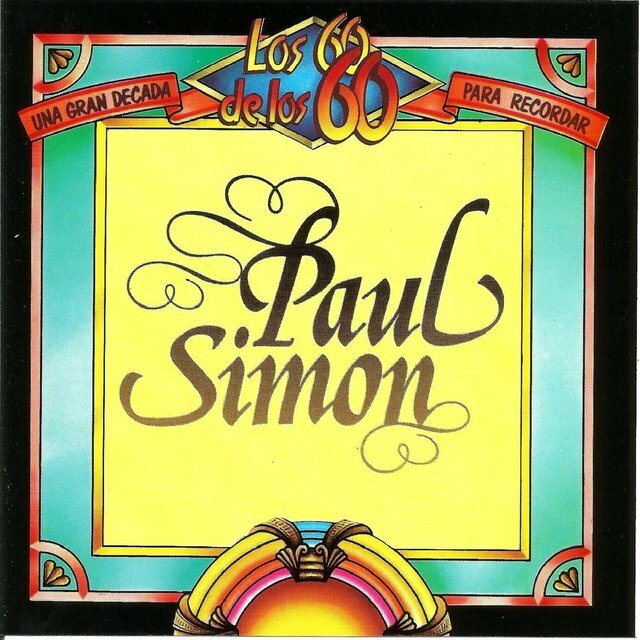 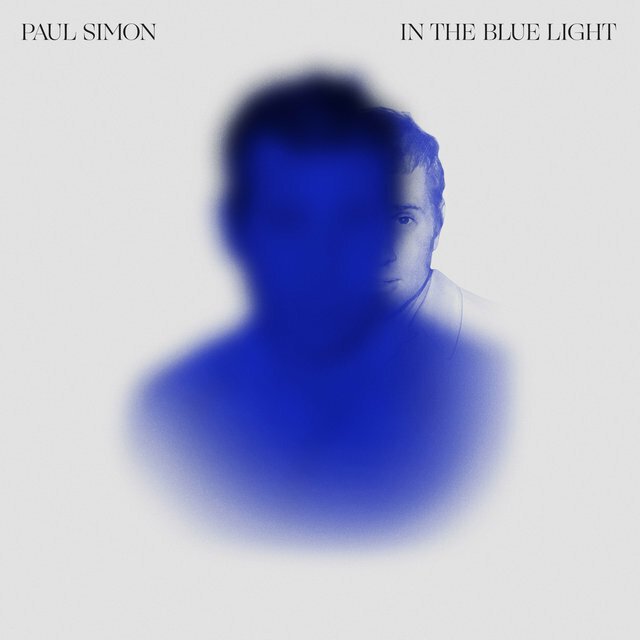 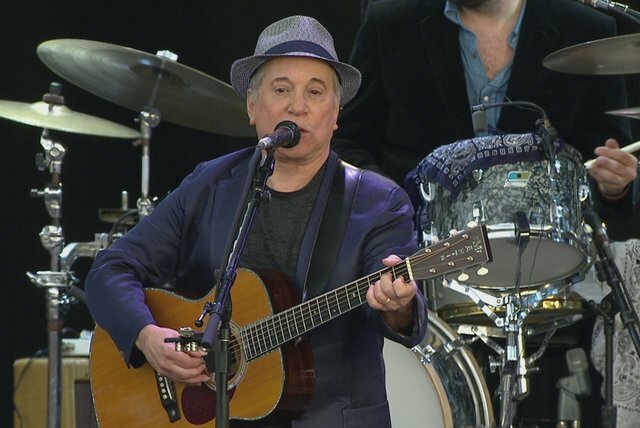 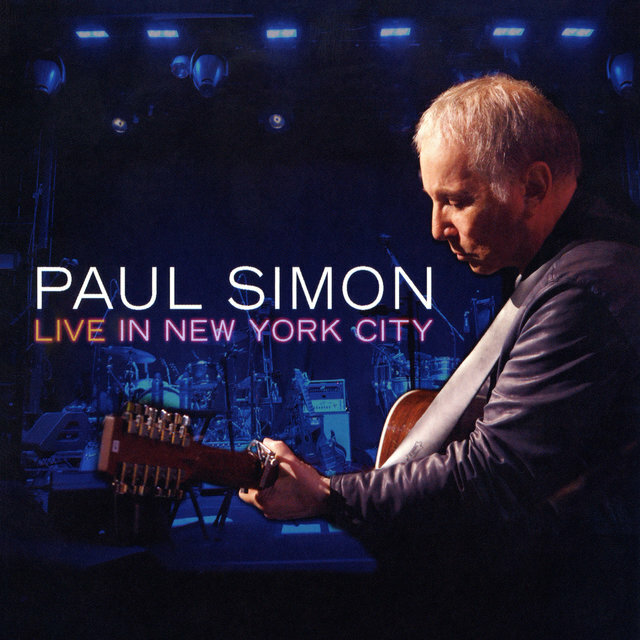 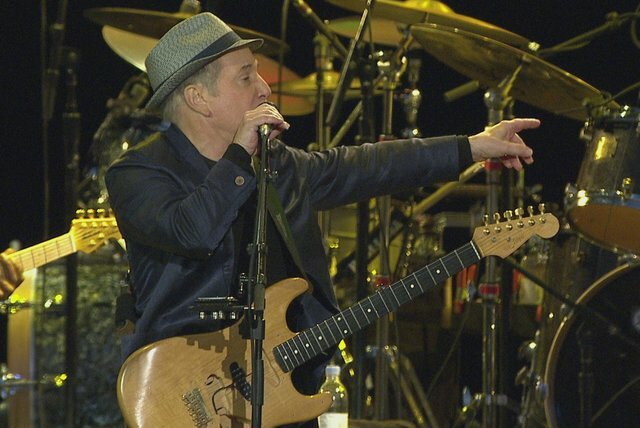 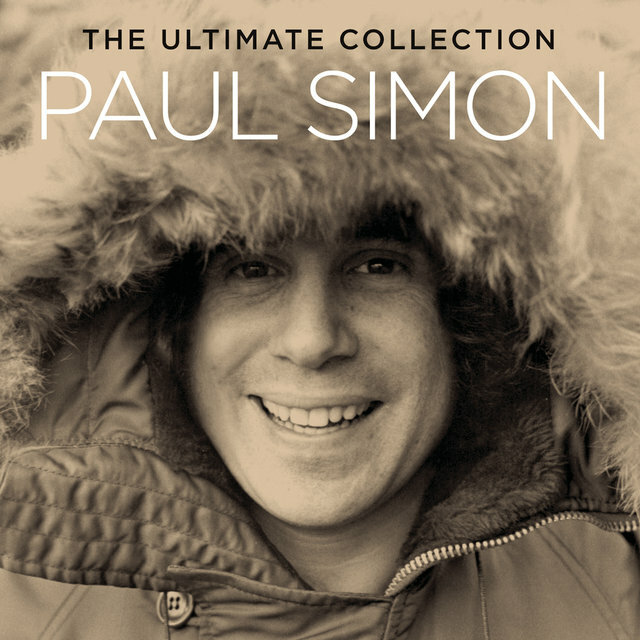 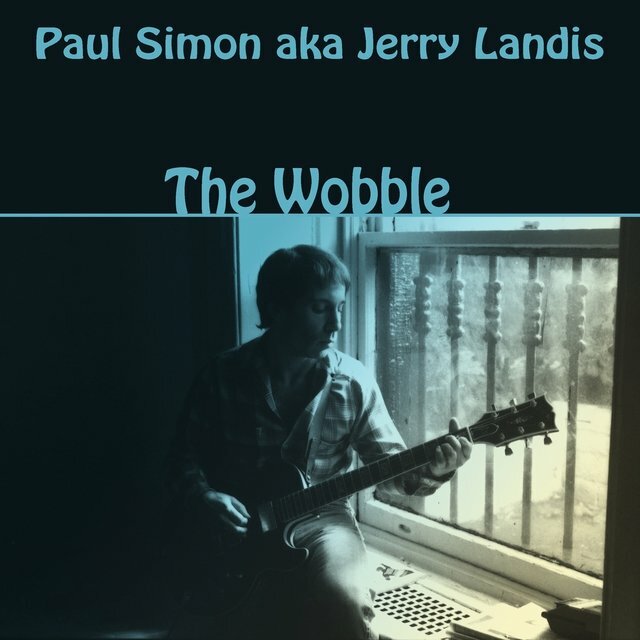 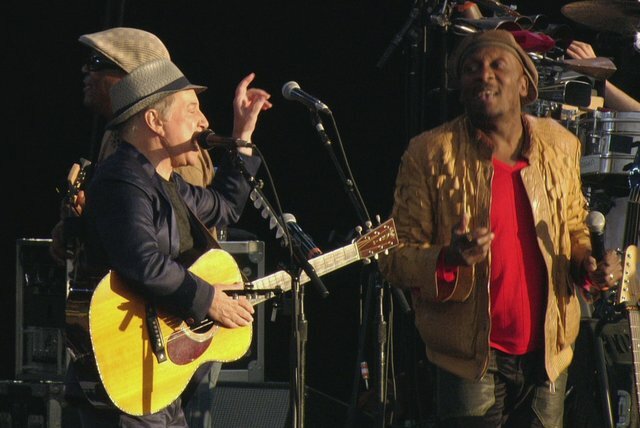 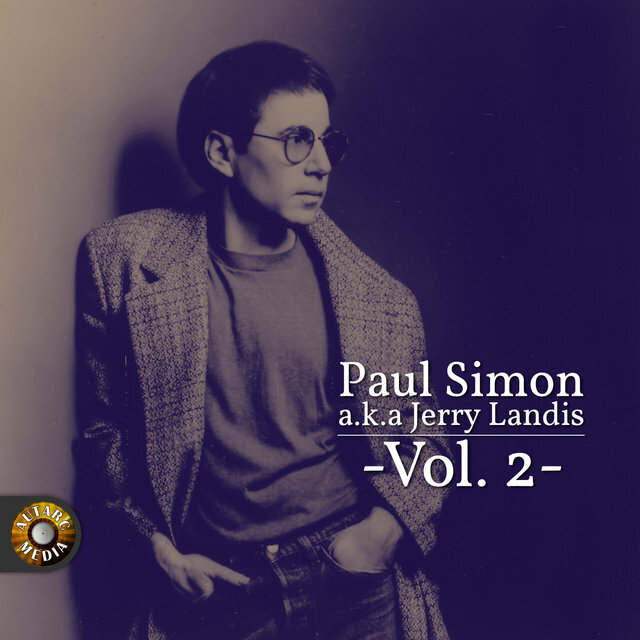 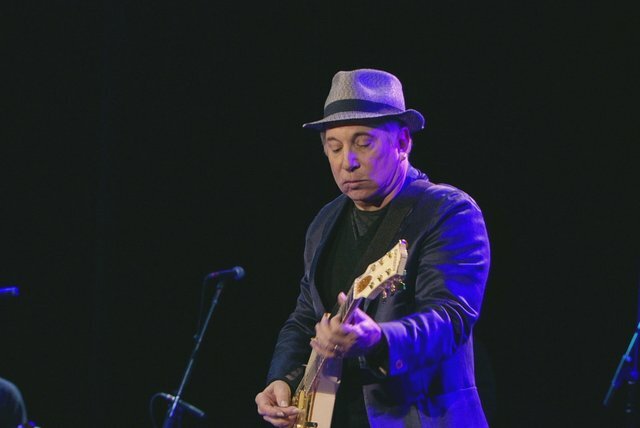 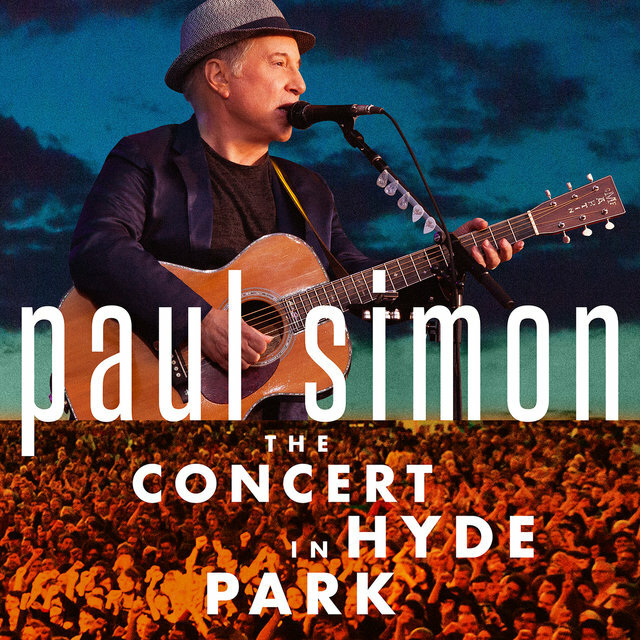  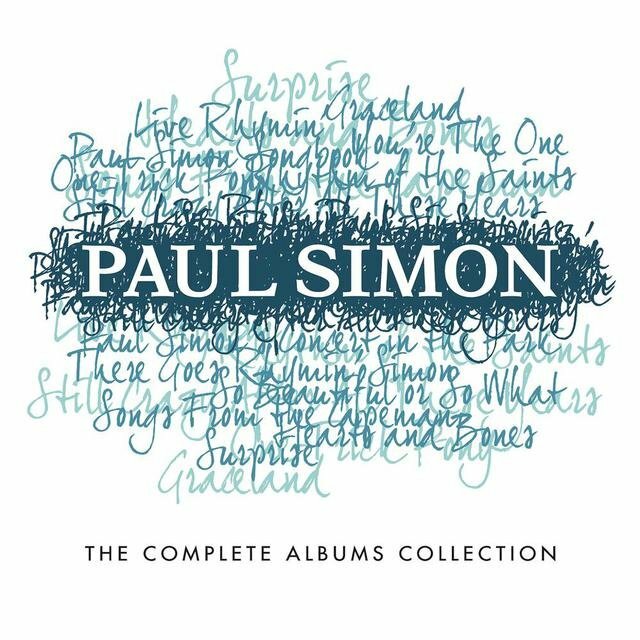 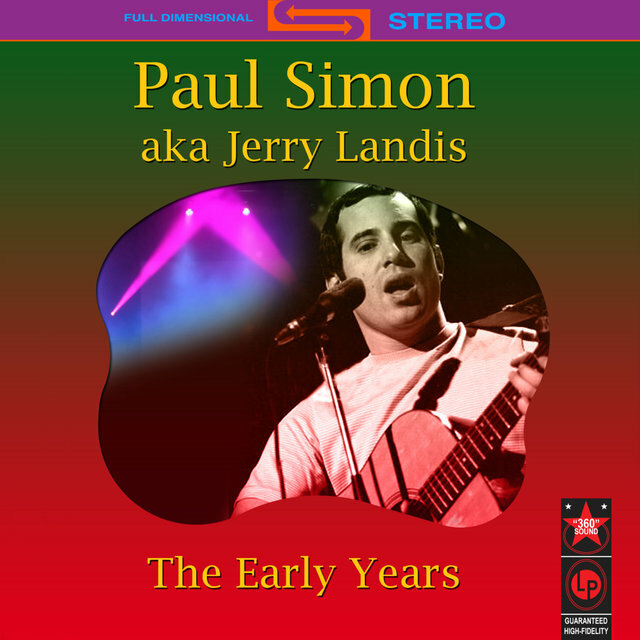 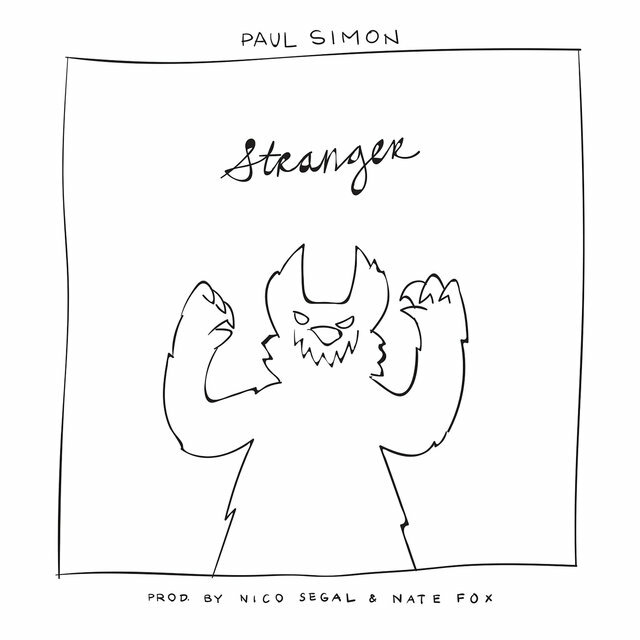 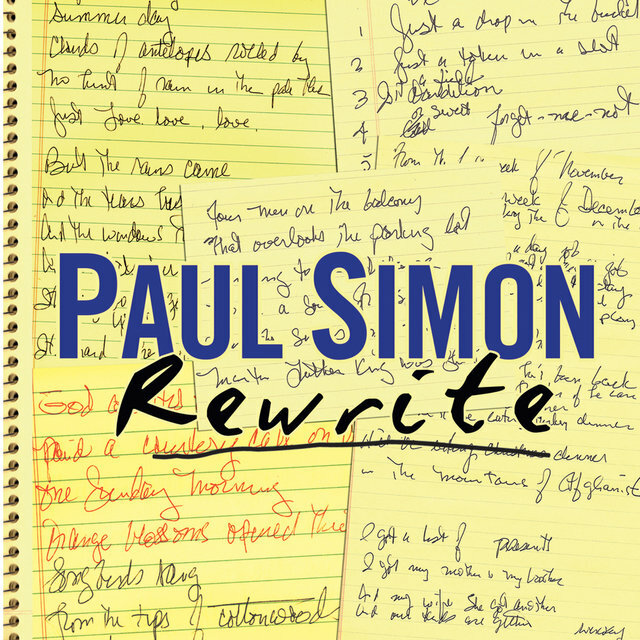 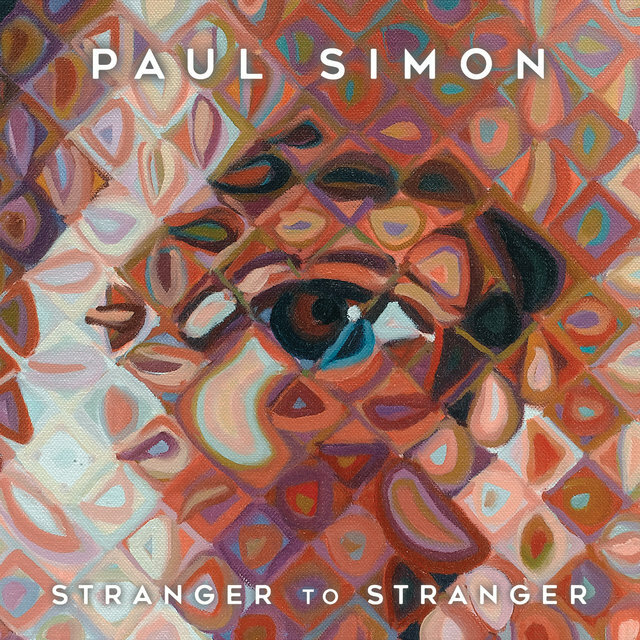 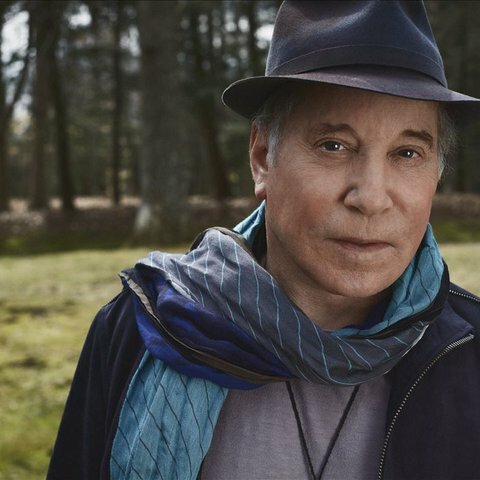 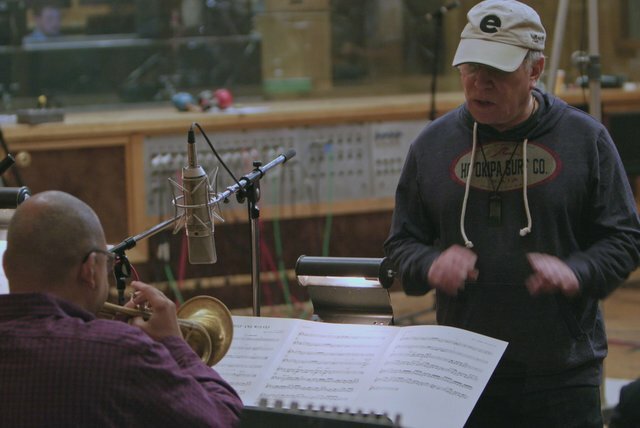 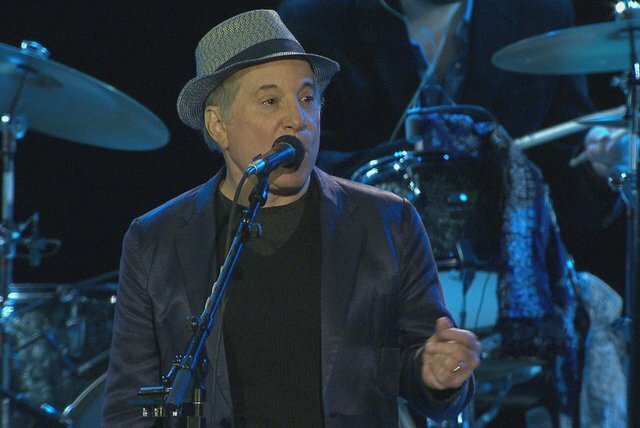 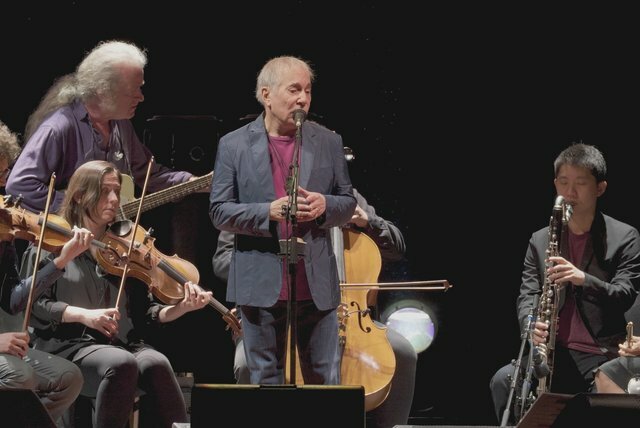 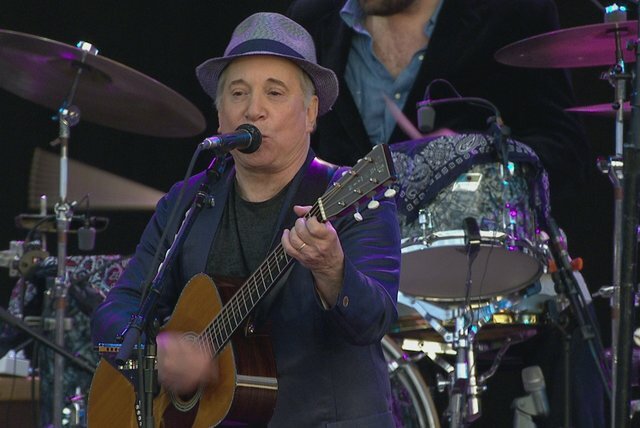 In a career dating back to the 1950s, Paul Simon has established himself among the best and most popular songwriters of the rock era. 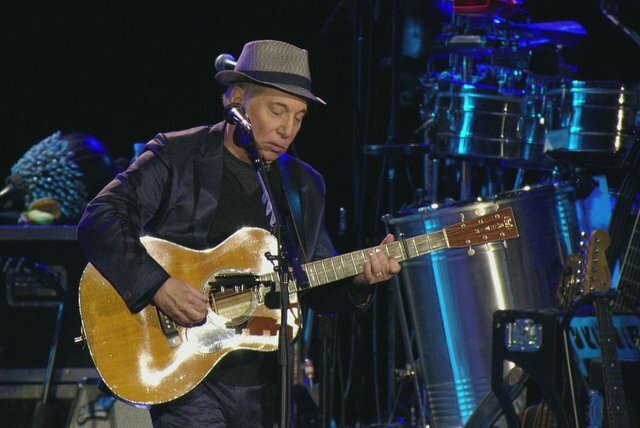 A charting artist with Art Garfunkel since the age of 16 (under the name Tom and Jerry), Simon spent five years as half of one of the most successful acts in pop music. 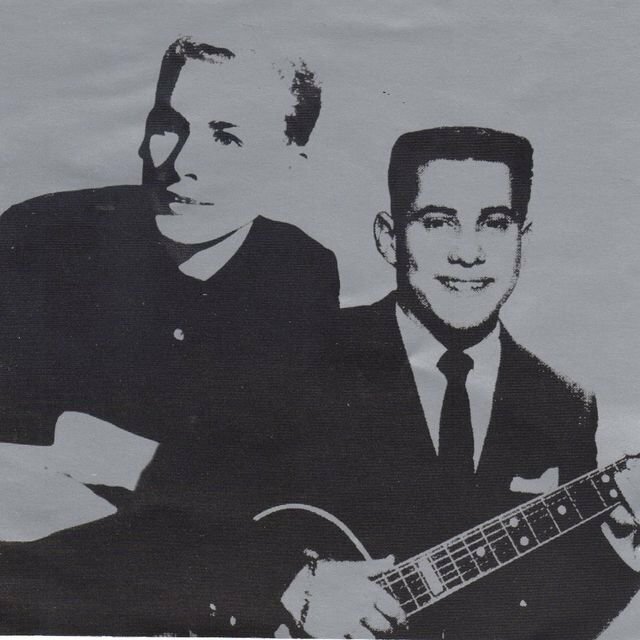 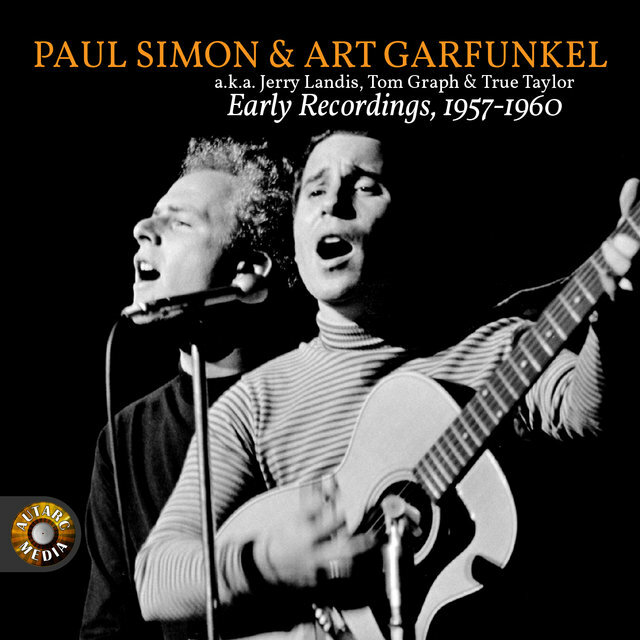 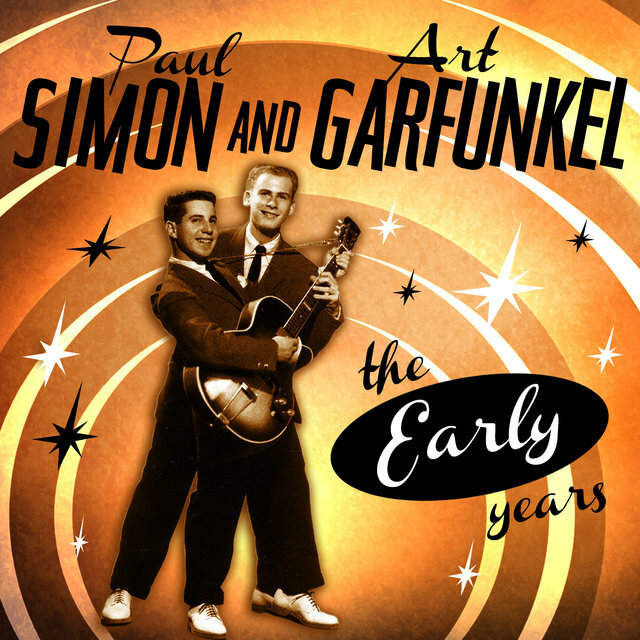 Simon wrote the songs, and harmonized with Garfunkel on a series of hit singles and albums between 1965 and 1970. 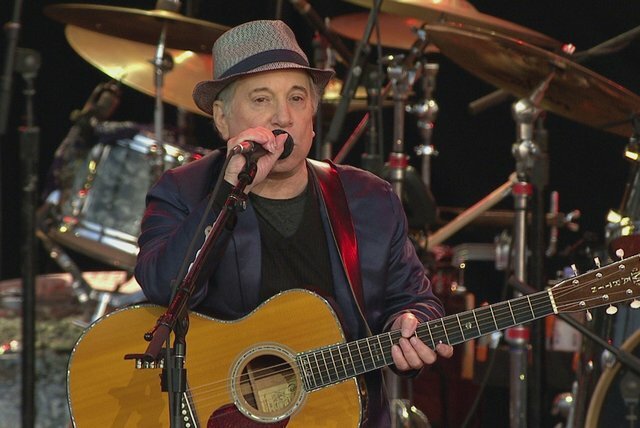 After two solo albums that both sold a million copies, he released 1975's Still Crazy After All These Years, which topped the charts, won the Grammy for Album of the Year, and included the number-one hit "50 Ways to Leave Your Lover." 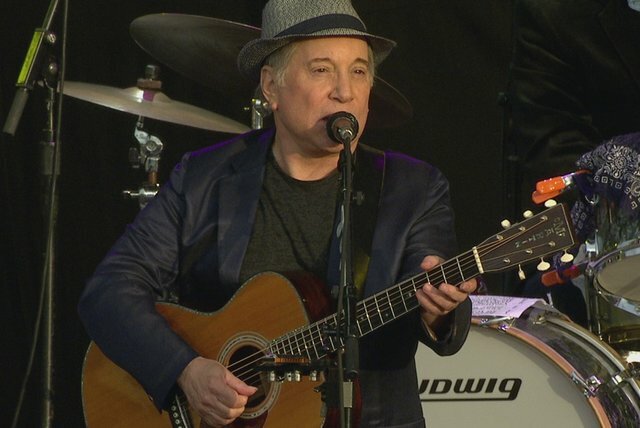 Simon took his time following this success, writing songs for the soundtrack to the 1980 film One Trick Pony and releasing another proper album, Hearts and Bones, in 1983. 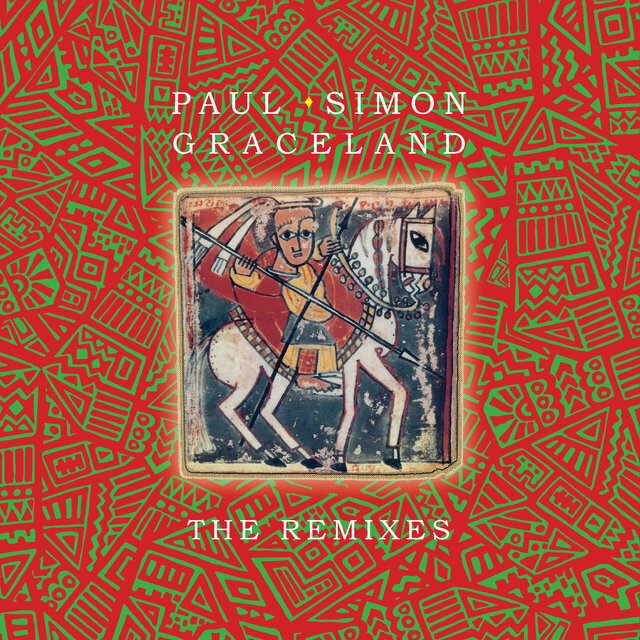 After experimenting with songwriting styles and becoming interested in South African music, Simon released 1986's Graceland, which became his biggest-selling solo album and won him another Album of the Year Grammy. 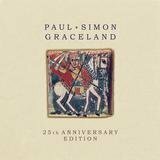 Four years later, he delivered The Rhythm of the Saints (October 1990), which did for Brazilian music what Graceland had done for South African music and was another multi-platinum seller. 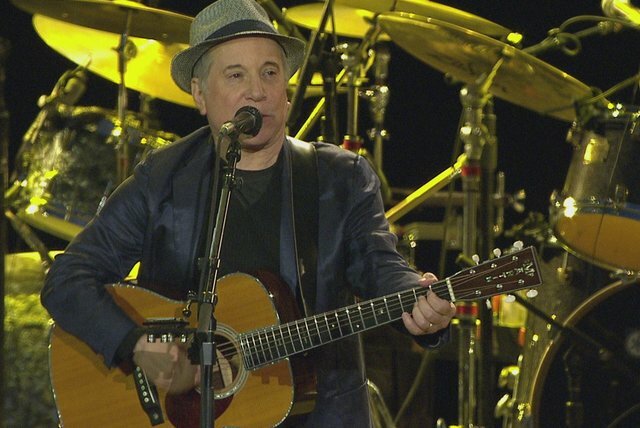 In 1993, he undertook a tour that featured Garfunkel on their old hits, as well as covering other aspects of his career.